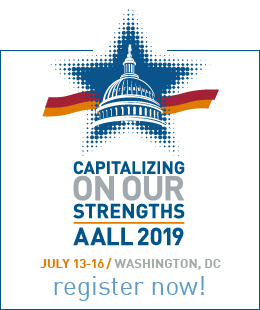 AALL has conducted and published the AALL Biennial Salary Survey & Organizational Characteristics (AALL Salary Survey) since 1993 to provide comprehensive salary information for legal information professionals working in academic, firm/corporate, and government law libraries. It is the only resource of its kind for the profession, and is designed to support budgeting endeavors and salary negotiations. 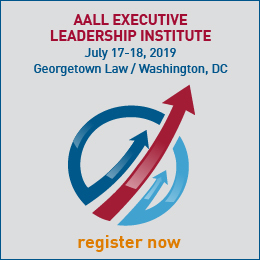 The AALL Salary Survey provides salary and benefits data for over 25 law library positions segmented by many different characteristics—including location, number of people supervised, education, and years of experience. Additional details specific to each library type are also provided. Digital editions are a members-only benefit. Hardcopy editions can be purchased by contacting orders@aall.org. These editions are no longer available for purchase.